Twitter India has been summoned by the standing committee on Information Technology to present its view on “safeguarding citizens’ rights on social/online news media platform”. The committee will be headed by BJP leader Anurag Thakur. The committee, having twenty-one members from the Lok Sabha and ten members from the Rajya Sabha, has also called representatives of the Ministry of Electronics and Information Technology to appear before it on the issue during its meeting scheduled for February 11. Thakur tweeted the notice of the panel’s meeting to be held next week, saying that both Twitter and MeitY will present their views. The notice was issued to Twitter India after a volunteer group reportedly wrote to the committee, claiming that the company was biased against right-wing Twitter accounts. Thakur’s tweet, however, had not mentioned anything regarding the allegation. 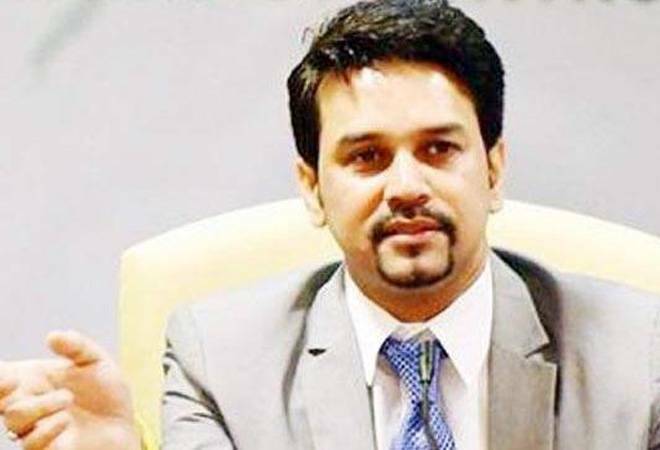 Anurag Thakur has sought suggestions from general public on the matter. The standing committee is expected to examine several issues ranging from fake news to complaints regarding bias in the run up to the General Elections 2019. The committee also plans to question Twitter on the steps it is taking to detect and filter hate speech and abusive comments.